I’m working with my cover artist, Elizabeth Wallace, on a few projects right now. 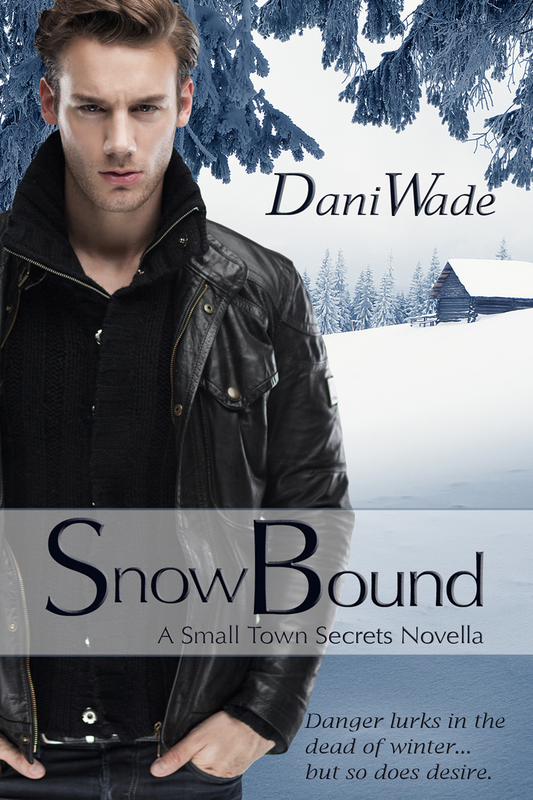 First, a new cover for Snow Bound, so it matches the rest of the Small Town Secrets series. Also a cover for Nate and Sarah’s book, now titled Goin’ Out Solo. Are you a connoisseur of man candy? Do you, like me, click L I KE on all the hot hunky pics on Facebook? Have you seen a picture that you would love to see as a cover? Posted it in the comments and let’s share the joy. But first, Snow Bound’s new cover!!! Yay!! I’m rather partial to the scruffy looking men…and yes, like you, I find myself doing a whole lot of ‘liking’ on Facebook! !